Each one of us desires to receive superior quality Holden used parts or used products services that fits the budget. We assure you that we can provide you both. Our customers gain high quality service from us and Narellan Auto Parts Plus are with you from the initial stage of finding the right products, to the finishing and delivering of your Holden used parts. We offer efficient used parts at economic prices. This is why we, Narellan Auto Parts Plus is one among the best used parts providers in Australia. Award-winning crew with years of experience in the automotive industry. 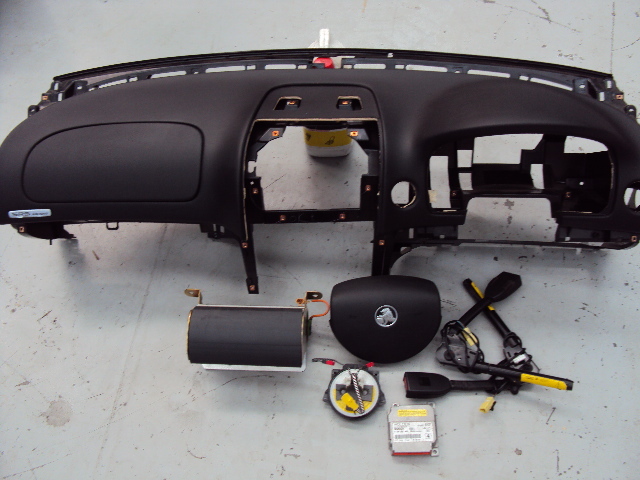 Superior quality used parts and wide range of Holden used parts services to choose from. Delivery of used product at right place, right time. We don’t just get on with the orders as we receive them. Our trustworthy crew sits with you and talk over your Holden used parts and other used parts needs. We will listen to your ideas and vision on the used subject. If you are confused about anything, we are more than happy to advise you. Narellan Auto Parts Plus provides comprehensive solutions to all the used parts needs for the people of Australia. Narellan Auto Parts Plus is one among the very few Holden used parts providers in Australia, who can supply you with high quality used parts. You get to choose from different makes and brands of used parts with us. This helps the customer to achieve what he had in mind and stay happy throughout. Not every team compete with the quality provided by Narellan Auto Parts Plus. When considering the low cost at which you can grab the used product, the list of competitors gets reduced considerably. With us, you get an expert and dependable crew to help you choose what’s best for your Holden vehicle. We recognise the need to deliver quality service at practical rates. So we take further attention to guide you on your necessities so that it is right for your budget. We know that you might be surprised at how we make such high quality services as economical as possible. We don’t like to compromise on product quality and thus maintain it well, even when delivering it at a low price. You don’t have to worry about your products or services once we have committed to provide you the services. We have top class machineries and highly expert staff who make sure that all the used parts are well maintained and quality assured. When you approach us with any used parts needs or any other Holden used parts needs, we do everything in our power to deliver you with the products that match your desire, right on time.